When purchasing property, there’s more than just the purchase price to consider. It’s easy to underestimate how much a new property is going to cost you. As such, it’s crucial to ensure you’re financially prepared. From legal fees to stamp duty, these are the most common expenses, aside from the total property purchase price, you’ll come across when purchasing property. Given that property transactions can be delayed for a number of reasons ranging from inspection problems to bank complications, it could be quite the challenge to prepare for all costs. Fortunately, you can prepare yourself by simply having a better idea of what you should pay for. Although it might be tempting to forego these inspections and their associated costs, you may miss key information pertaining to structural integrity. If you’re not careful, this can result in being stuck with a property with hidden pest issues or structural defects that might affect its viability as an investment. 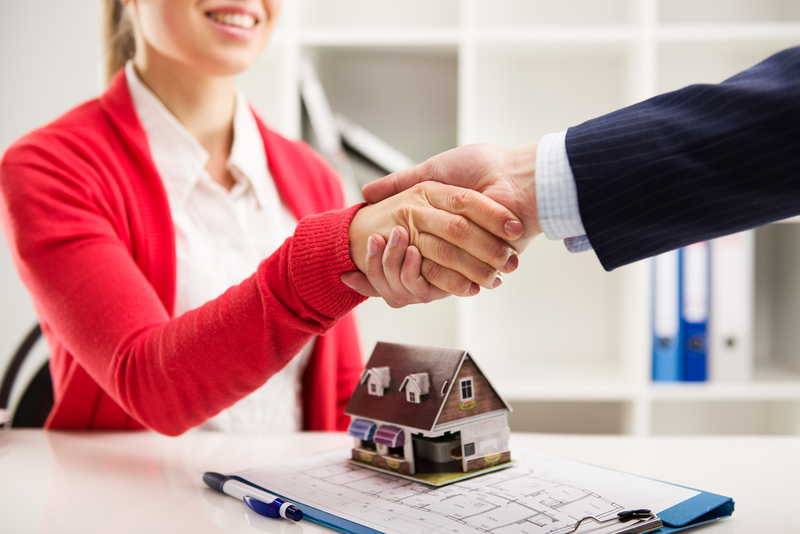 Conveyancing is the process by which property ownership is transferred from the seller to the buyer. There are many complex steps involved and timelines to adhere to, and we recommend always engaging a conveyancer or solicitor to complete this stage of the transaction for you. For Canberra, Perth, Adelaide, and Darwin, the costs are also likely to be different. However, in general, conveyancing fees range from as low as $500 to as much as $2,200 in Australia. The rates also depend on the complexity of the transactions involved. A failure to consider these costs when you’re purchasing property may affect your ability to complete the sale. This may result in incurring additional fees—or even breaching your contract. Stamp Duty, now known as Transfer Duty, is a tax which the buyer pays upon purchasing the property. It must be paid within three months of the date of exchanging contracts. Rates vary from state to state, and you should ensure you have the finances to cover this tax before agreeing to a sale. There are online calculators available that calculate this tax for you, like this one for Victoria and this one for NSW. We also offer our own comprehensive calculators for estimating a variety of costs. There are grants available for first-time home buyers in NSW that mitigate the cost of this tax—your broker or property investment experts like Clever Finance Solutions can advise you on how to apply for these if you’re eligible. Council rates are property taxes based on the current land value and are charged by the local government to fund infrastructure, facilities, and other forms of public development. These rates, and when they are payable, vary according to the local council, but you can generally expect to be charged on a quarterly basis. For example, homeowners in Melbourne can expect to pay in the region of $2,400 per annum, and this increases to $3,000 in Hobart. Since council rates can vary significantly depending on the location and land value, you need to know what you can expect to pay before committing to a property. We recommend consulting with your local government to find out the exact amount you’ll have to pay at the sale price. Getting a property loan isn’t as simple as calculating loan repayment costs. You will have to pay to apply for the loan and have the loan set up in the first place. These are expenses that can surprise unprepared or inexperienced buyers, and they will cause major delays and affect the sale if you can’t pay them in time. Costs typically range from $500-$600 in total. However, this varies depending on the complexity of the loan agreement, and costs can be considerably more. You must factor this cost into your outgoings to avoid delays during the paperwork stage. It should be noted that you do not have costs to use a broker, a broker is given a commission by the lender. If you need help or guidance in property investment or other financial aspects, we at Clever Finance Solutions are here for you. We’ll help you make the right financial decisions on your way to a more secure future. Contact us today and let’s get started.